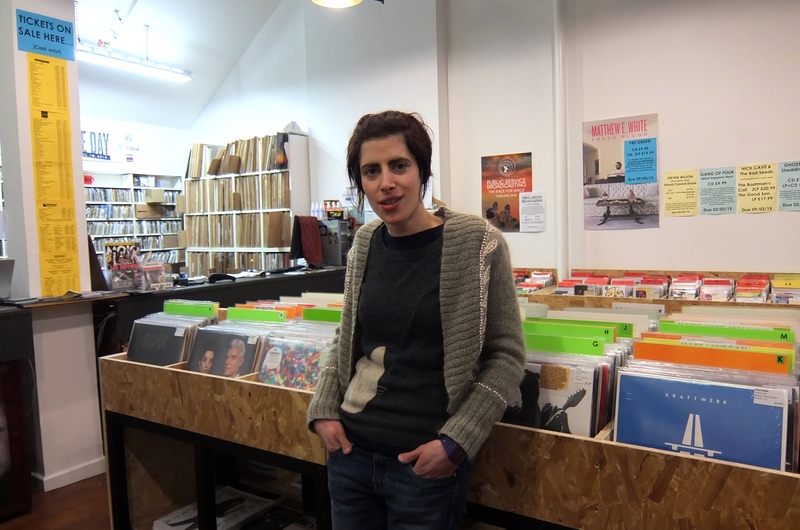 Katie Hamer continues her A–Z series of Cardiff with a look at the local music scene. 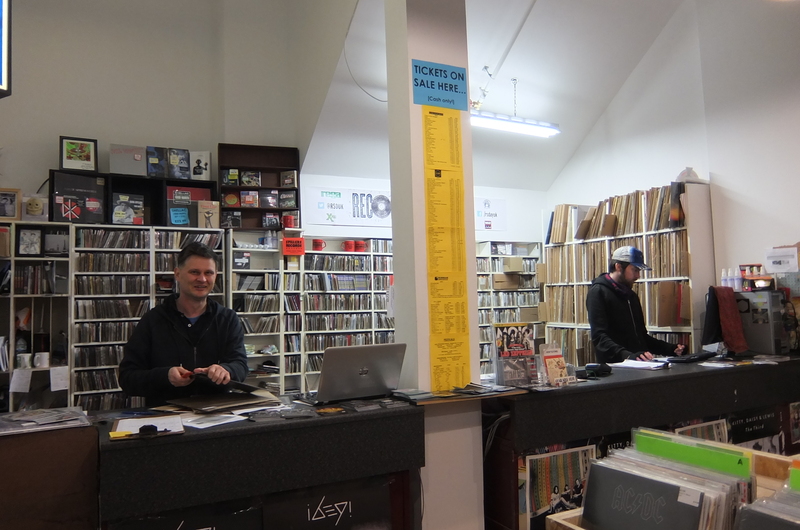 I decided to delve into the exciting events occurring in the run-up to the annual Record Store Day on Saturday 18 April. 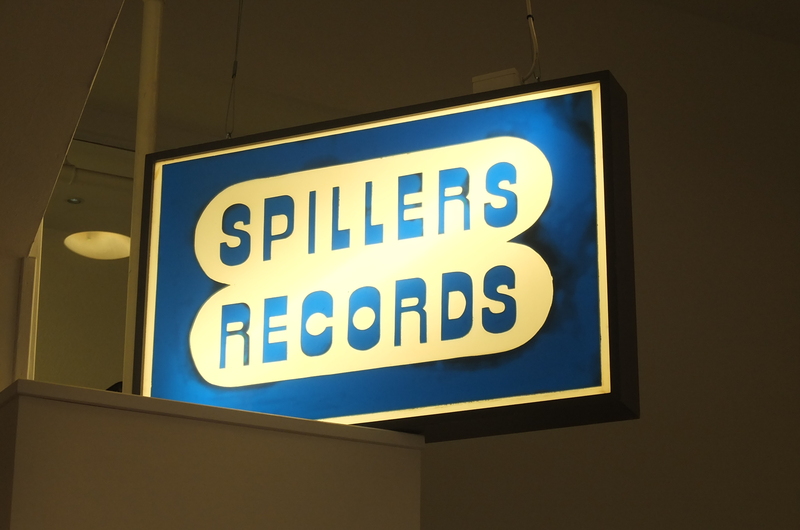 And where better to start than at Spillers Records, reputedly the oldest record store in the world? 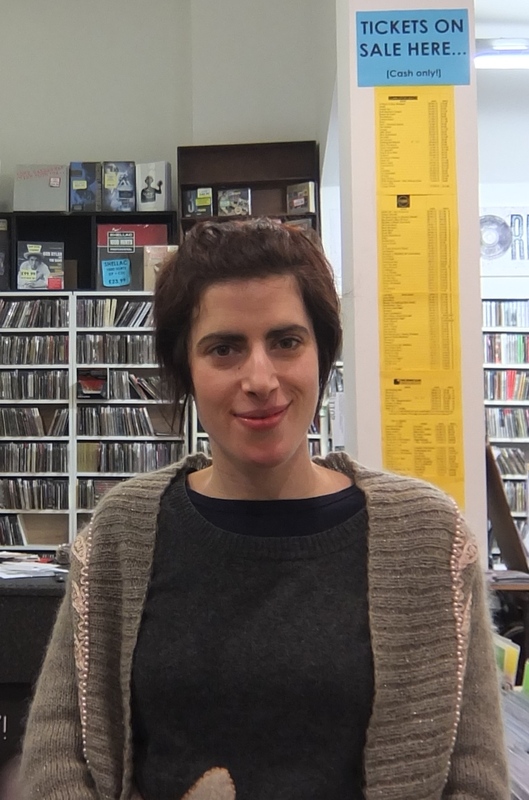 It’s been my great privilege to chat to Ashli Todd, who is joint-owner of Spillers, and to be able to share with you her extensive knowledge of music. Q: The music scene in Cardiff is very vibrant. There’s a lot happening. What are you most excited about currently? A: Oh, good question, it’s the diversity. There are a couple of labels that we stock that have been around for a few years and are really evolving. Particularly I’m thinking of the Peski Records label that centres mainly on alternative electronic music. They’re kind of quite glitchy, sometimes a little crowd rocky, sometimes quite technoey. They are a great label and have been going for a number of years now. Then there’s another label, Shape Records, who are run by a fantastic local band called Islet. I was at Art College with one of their members. Both labels have stood the test of time. We can mention them to customers and they will buy things on the strength of those labels alone. It’s always really lovely when a label can generate that kind of support. You know that a label is doing something great when people put their confidence into the releases blindly. Q: What are the big releases with them at the moment? A: At the moment, Shape Records have just released an album by a band called Them Squirrels. Them Squirrels have actually been around for a good number of years; they’re members of the main band, Islet. They’ve been recording between other band stuff over a number of years. As always with these musicians, they always have loads of commitments. But now they’ve released this and it’s fab. Graff who works here has been recommending it to lots of people over the counter. Gwenno is the big release with Peski, which came out the end of last year, and it’s doing fantastically well. She’s an interesting musician who used to be in a band called The Pipettes, a fantastic three-piece girl band. She’s evolved into a really interesting artist with a lot to say, you know, about politics among other things, which adds another dimension to the music. Q: If you were to live anywhere else, where would that be and why? I’d love to live in Barcelona. I’ve been there a couple of times, most recently last year. I was impressed by the amount of independent record shops that are there. All the record shops there were absolutely fabulous. And it’s such a culturally exciting city, such a pleasure to walk around. There’s so much art there. I just found it a real inspiration. I can’t wait to go back. So, yes, Barcelona! Q: I’ll have to add it to my places to visit. A: You’ll love it there, definitely. 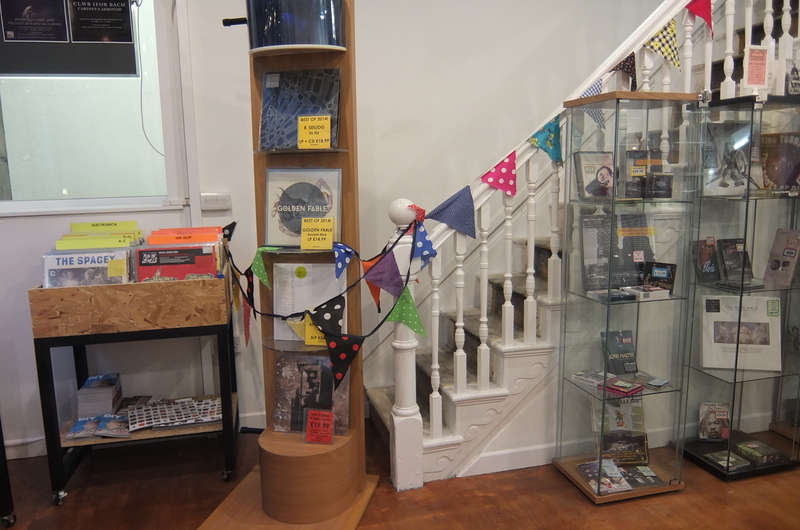 Q: Looking around your shop, I understand that you also sell tickets for gigs. Who would you say are the hottest live acts at the moment? A: Well, last night I went to see a band called Sleaford Mods. That was a sold-out gig, so obviously quite a hot ticket. It was the second time they’ve played Cardiff; the first time was last year at The Moon Club. They played CF10 in the Union to a 300 capacity crowd. It was fantastic. They are extremely political, they’re kind of a bit Marmite, people either love them or hate them. A lot of people don’t get it or like it. I always like it when a band doesn’t get the reaction of ambivalence, when it’s literally people venomously do hate them or wholeheartedly love a band and I find that split really interesting. I think it’s normally indicative of real talent. They make a social commentary along with electronic beats. They’re very reminiscent to me of John Cooper Clarke and they draw a punk following. Q: What are your favourite venues in the city? A: Club Ifor Bach, it’s the one really. It’s the longest running, most consistently running of the small venues. They’ve got two great floors. And I like gigs in the downstairs even though there isn’t a stage. It can be really very intimate because it breaks down the boundaries between crowd and performer. The Moon Club opposite is another decent venue, that’s where the Sleaford Mods played before. It’s run by real music enthusiasts, the bar’s well stocked, and again it’s the size that makes it intimate. The Globe’s another great venue. It’s well established and has great diversity of music. It’s not as cover-band heavy as it used to be at certain times. The layout is perfect, the height of the stage, everything, they’ve just got it spot on. It’s a great venue. It ticks all the boxes. It’s always a pleasure to see a band there. There are some gigs in interesting places also, that don’t normally get used. For instance, the St John’s Church have been putting on gigs there. Q: Wow, sounds interesting! With Record Store Day just around the corner, what events/activities are you most looking forward to? 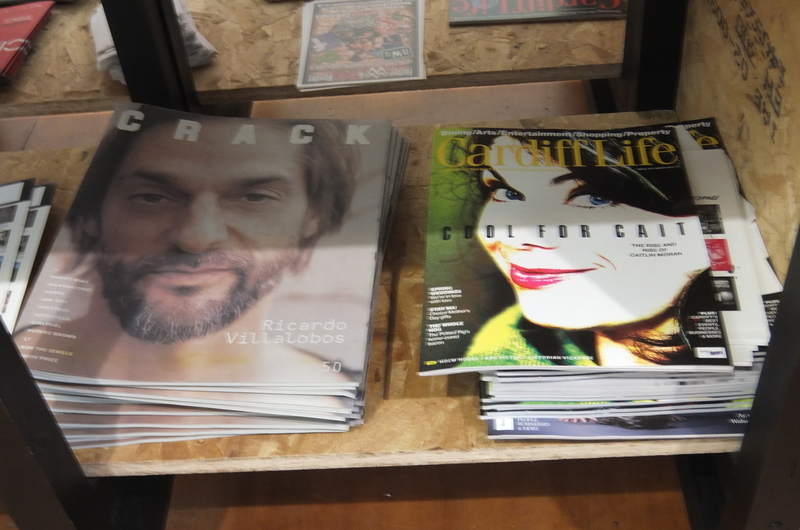 A: Well, we’ve got shop favourites both sides of the counter. A band called The Lovely Eggs is gigging with us. They’ve got a new release for Record Store Day, so it’s going to be an absolute honour to have them come and play for us. They’re a great duo from up North and they’re full of character, full of charm. We know customers are going to be excited about that one. We’ll also be scheduling in some DJs. There will be someone from Penarth Soul Club, who started up quite recently, a guy called Liam Curtin. And we’re speaking to people from the Peski label to see if they can come along as well. 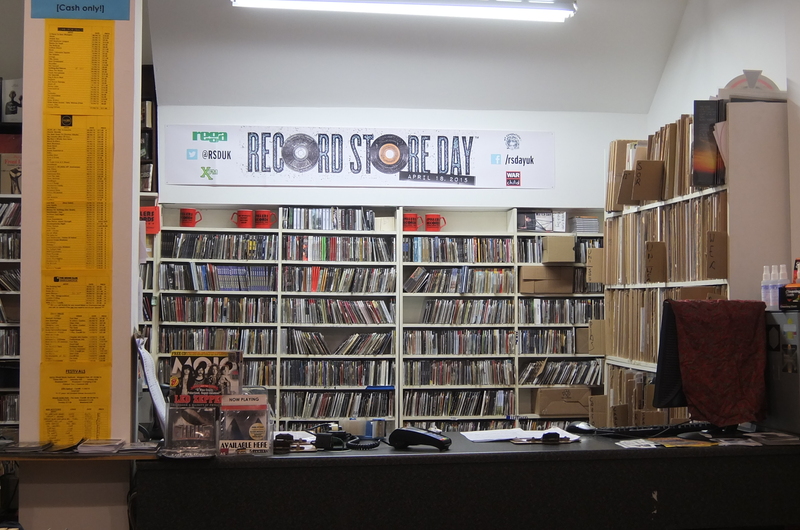 Record Store Day is very much about the releases that are on offer which are mass-produced for independent record shops and are stocked across the country. 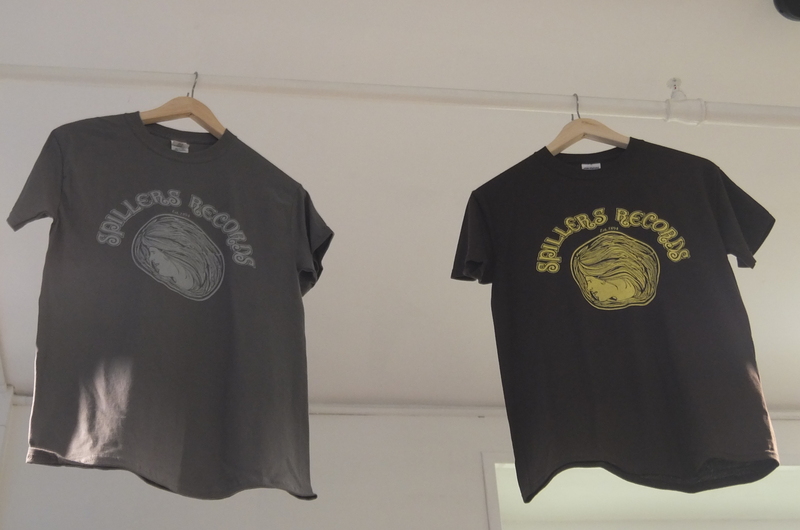 But it’s important to us to link it into the local music scene as well because you know, that’s a very important part for Spillers. Q: What new releases are you looking forward to this month? A: I’m looking forward to the release a new Godspeed You! Black Emperor album (Asunder, Sweet And Other Distress, released on 31 March), which is hot on the heels of their last one. It’s good to have another release so soon as they tend to be sporadic with when they schedule their releases. Another new release I’m looking forward to is by Australian singer Courtney Barnett. Her album is out this month (Sometimes I Sit and Think and Sometimes I Just Sit, released on Monday). She has a really great delivery to her lyrics; a naïve but almost deceptively naïve way of song writing. She has a deceptively simple delivery which isn’t necessarily easy to achieve. Scottish band Errors also have got an album out (Lease of Life, released on Monday). They’re a band close to my heart. We’ve been following them since their first E.P came out. Their sound has evolved a lot over the course of several releases. It’s always nice when you can track an artist and their progress. And they always draw a good crowd whenever they gig with us. And Bjork has a new album out (vinyl release date for new album, Vulnicura – as stated on the One Little Indian record label website, is Monday) which I’m very excited about. She’s such an innovator. She’s always working with new producers. She’s so experimental and she’s such a maverick. Thanks, Ashli, for taking the time out of your busy schedule. I can see you’ve got a lot to organise for the big day! What a great shop! Love that they’ve got tickets for gigs their too – a fantastic hub for the music scene in Cardiff.